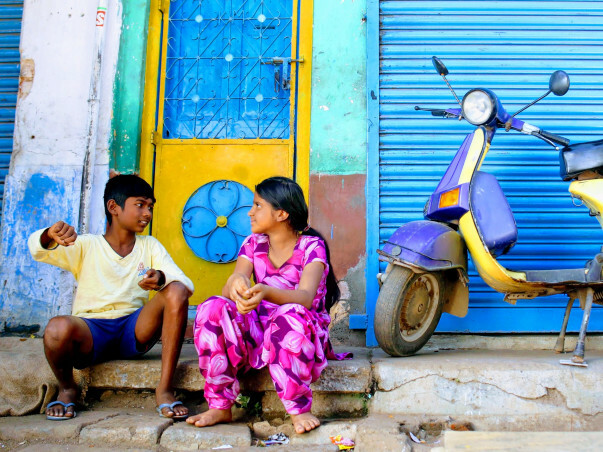 The film is a suspense/adventure, concentric to the lives of three children and a tribe. Directed by Durga Prasad and Produced by Ranjitha Subramanya, It is conceptualised based on Dharma, as is stated in the great Indian epic Mahabharata - Dharmo Rakshati Rakshitah. It means to say that Dharma protects those who uphold Dharma. In today's modern era, this concept has lost its sheen. 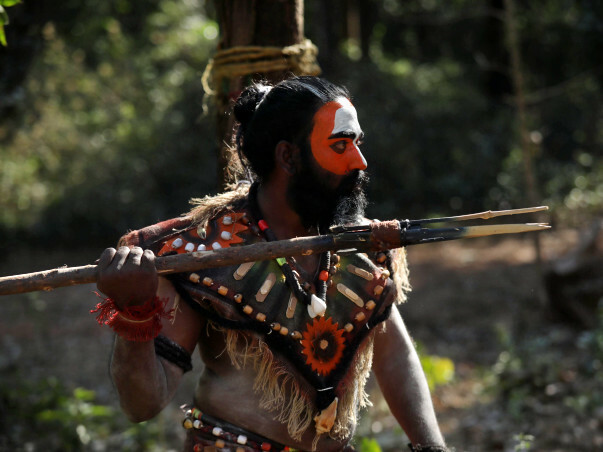 The film depicts the lives of a tribal community residing deep in the dense forests of south India. They have been bestowed by an auspicious gift by the Almighty. The storyline has a series of events that lead upto the Charan Pooja day, wherein the tribe offers prayers to the Gods to Protect the auspicious gift bestowed upon them by the Almighty himself, which would be lost. The film is a bundle of twists and turns, and how the lives of those involved are affected. Avalakki Pavalakki is set to raise the bar for cinema, with the help of a budding, passionate team of visionaries. This is first time in film industry to have such a concept and story line that revolves around 7 characters and thier lifestyle. 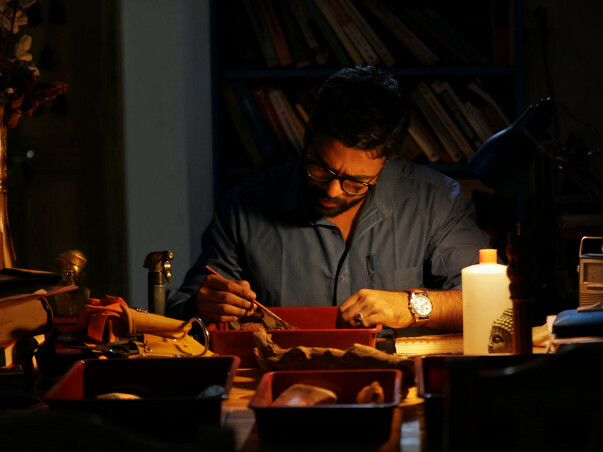 Film runs around archaeology and anthropology as a main theme. Since this is categorised into an art film, lot of investors and stuido doesn't show interest due to commercial films Showbiz. We are group of passionated new team sharing every penny from our pockets and producing it. We did complete the half of production with all available money we had but that was never enough to complete my project. 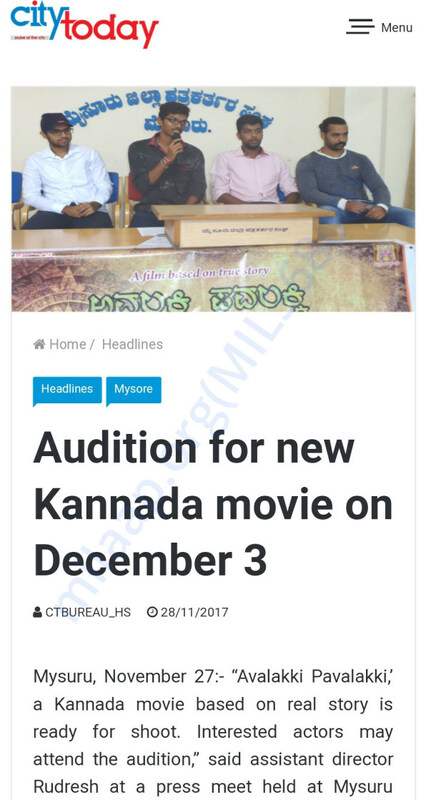 Story was unique and it asked for quality inputs and post production is what we are finding financial shortage, I want to raise the funds to complete my project so I can be able to give education to at least few kids in slums by the outcome profit of the movie. Crowd funding would mean greater awareness for the film as it would inform more people about our cause. We would like this film to make a difference. Myself and my friends we are reaching for those who can help us and support for the project. Requesting you with a deep heart to lend your support to us so we can serve who are in need in same way you do to us . Thank you everyone for donating. We have announced the official Poster and soon going to announce the Trailer in coming days. Thanks for being part of campaign and supporting us, We have successfully completed our shoot and entered into Post Production with the great technical artists for a best possible outcome. This is the phase which we need more support from everyone. With the help of kind donors we have reached 10,000 mark. It has really made us to work hard towards our project and we assure that we won't let down any of our Audience.